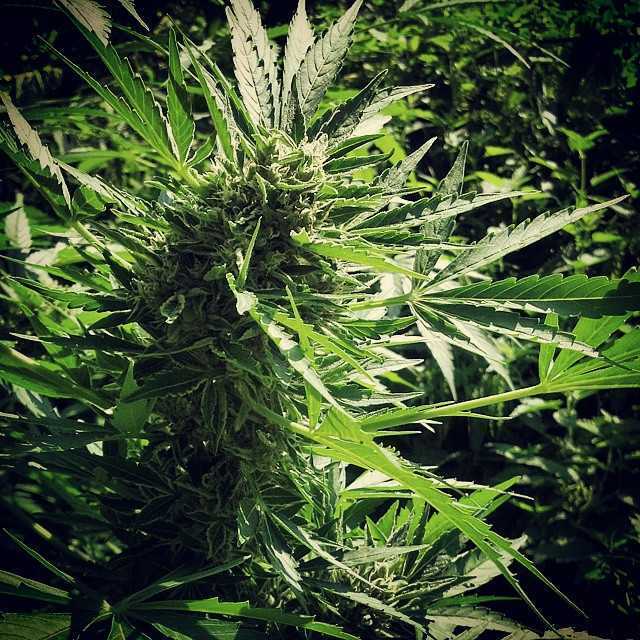 When you cross a high-yielding strain such as Big Bud with a ruderalis that needs almost no maintenance, you truly get a strain that can run on autopilot. And that’s just what Autopilot XXL can do. It is heavy on the indica side and its aroma indicates this in musky notes interspersed with parsley and pepper. 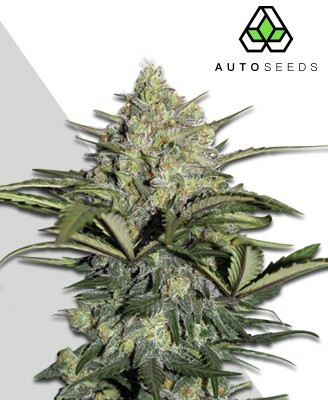 Autopilot XXL is basically the autoflowering version of Big Bud XXL, by Ministry of Cannabis. It keeps the best of its illustrious parent but makes it even easier to grow. Big Bud was (and is) known for its stupendous yields rather than its high THC content and Autopilot XXL is in the same vein. It has around 15% THC, which these days puts it firmly in the “medium” category and probably hits the spot nicely for quite a few people in that it’s enough to deal with everyday aches and pains and to get you moving and grooving again on days when you’d really prefer just to stay under the covers and not get out, but, at the same time, it stays within the sort of limits most people are going to find safe and comfortable, rather than strapping you to an ejector seat and sending you hurtling into the stratosphere. Autopilot XXL is still mainly an Indica, so you probably want to keep this strain for night time use. It has to be said that Autopilot XXL does not match up to Big Bud when it comes to yields. 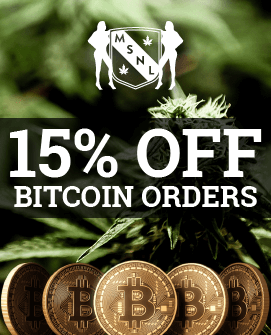 You can expect up to 125 gr per plant indoors or up to 250 gr per plant outdoors. On the flip side, it doesn’t match up to Big Bud when it comes to height or maintenance either and this is still a pretty respectable output from an autoflowering strain. Autopilot XXL takes 8 to 9 weeks to deliver its harvest. That’s certainly on the longer side for an autoflowering strain but fairly average for modern strains in general. The good news is that this time is put to use developing buds rather than stretching to the skies. Whereas Big Bud could easily reach 1.5M even indoors Autopilot XXL keeps its head down a bit, although it has to be acknowledged that it’s still on the taller side for an autoflowering strain. 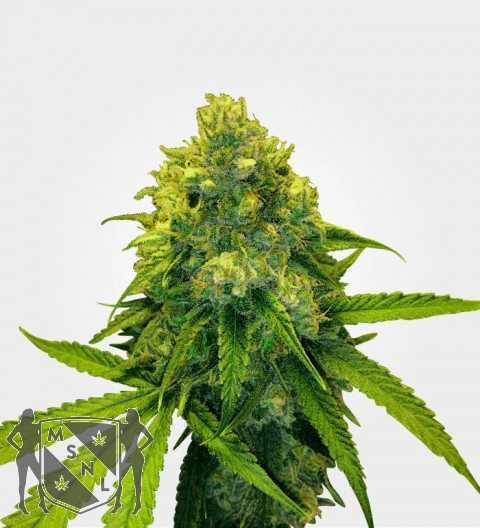 Like Big Bud, Autopilot XXL generally grows one main bud along with a lot of smaller side buds and may need a bit of support during the flowering period. The taste of Autopilot XXL is everything you loved about Big Bud all over again. It has that classic mixture of earthiness and skunk together with floral overtones to add sweetness and counterbalance the solidity of the base. Autopilot XXL looks good when harvested. It’s a pleasing mixture of dark green leaves, bright orange pistils and those frosty trichomes. It feels good too, nice and weighty. 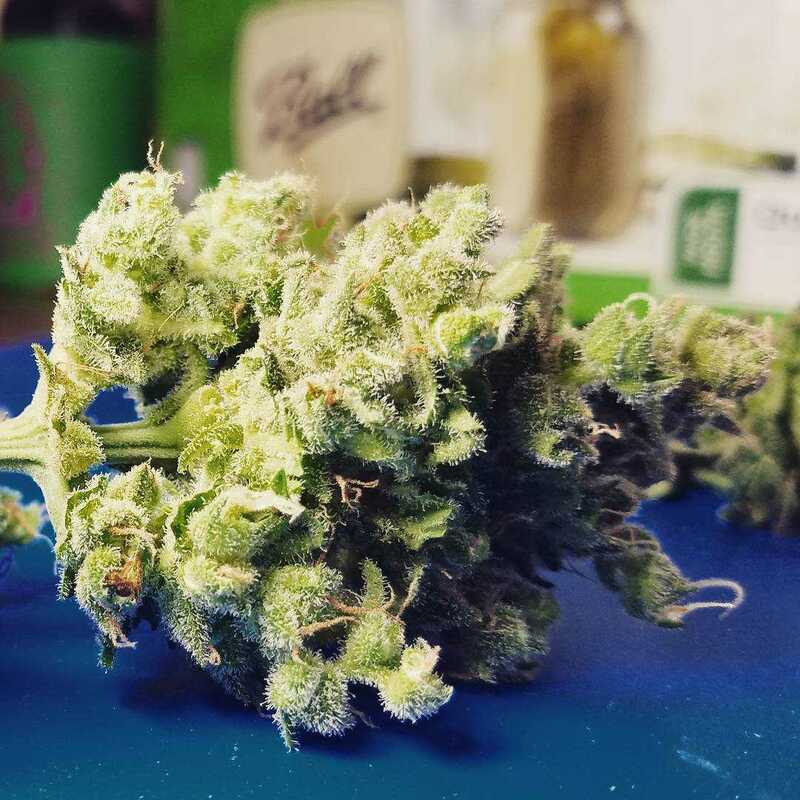 Even though it’s not a strain with a super-high resin content, like Northern Lights or White Widow, it still has plenty of trichomes so nugs have a decent level of hold rather than just crumbling as soon as you look at them. There’s plenty of skunk pungency and the odour has more of a herbal edge than a floral one, some people say pepper and others parsley. Big Bud has been around for a long time and Autopilot XXL is essentially just a modern update of it. 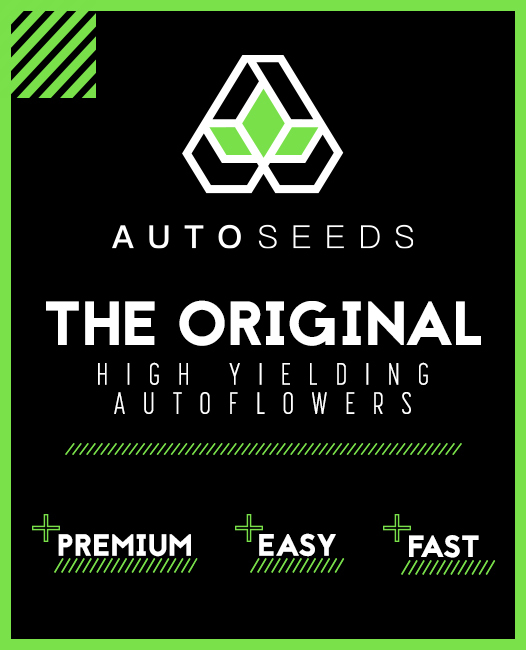 As an autoflowering strain, it’s a bit smaller than its predecessor and yields are therefore somewhat lower, but at the same time, it’s also rather quicker and easier to grow. 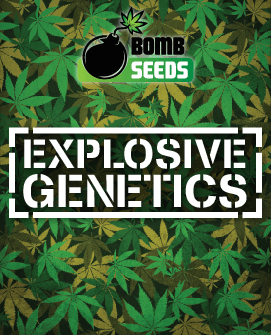 It has enough THC to make an impact without getting anywhere close to the sort of “rocket fuel” levels seen in some of the modern strains (like Gorilla Bomb). In shot, Autopilot XXL is a good, all-rounder, which will please skunk lovers looking for a nice, easy grow with a decent harvest at the end of it.